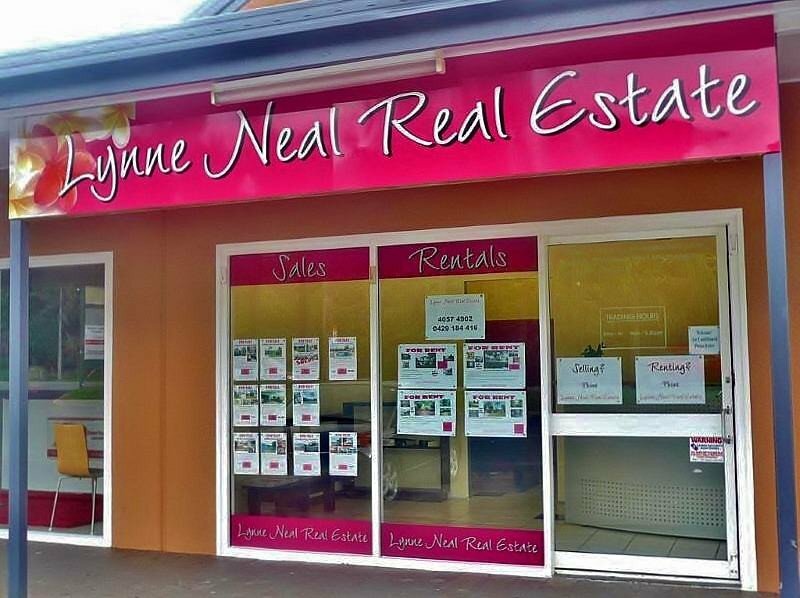 Lynne Neal Real Estate < Real Estate Agents in Kewarra Beach < Cairns Local - Cairns Local Business Directory for Cairns, Bungalow, Palm Cove, Smithfield, Yorkeys Knob, Manunda, Portsmith, Stratford, Clifton Beach, Kewarra Beach and surrounds. 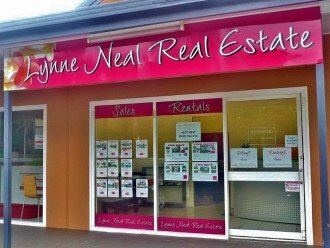 If you are interested in getting your property sold in the shortest time and at the best market price, contact Lynne Neal Real Estate today. 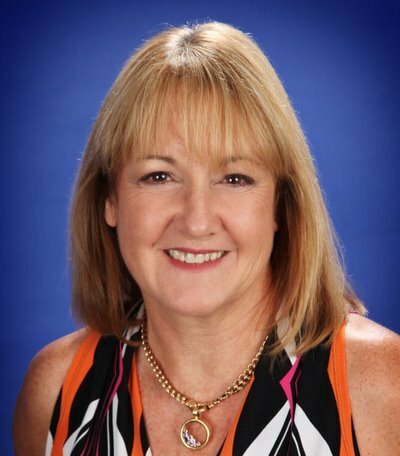 I have been selling properties in the Cairns region for over 21 years and managing properties for approximately 8 years. 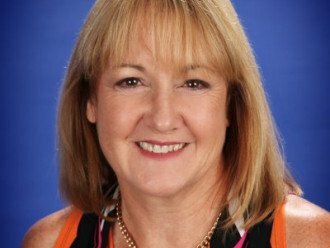 Our staff are committed to achieving great results for you with honesty and integrity from Edmonton to Palm Cove. new and established residential properties. Our goal is for you to have complete trust and confidence as we provide honest feedback and advice on the best options in the current market. Call us today for an obligation free market appraisal and find out what we can do for you.